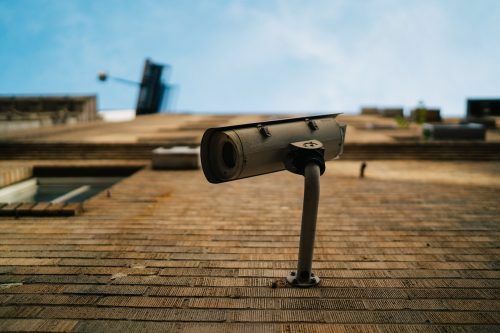 CCTV (closed circuit television) plays a crucial part in the welfare of businesses, something which is highlighted in the government’s 2017 Commercial Victimisation Survey (CVS). And whilst crime levels plateaued amongst the warehouse and retail sector between 2014 and 2017, the average cost of shoplifting incidents more than doubled between 2012 and 2017 – rising from £237 to £500. Though the main point of CCTV is to help prevent or lower crime, there are also other business benefits to installing this type of system. We’re going to discuss the advantages of CCTV installation, and explain the range of services we offer here at ICT Solutions. If you put CCTV cameras in a position where potential intruders can see them, they will instantly think twice about targeting your business. Placing cameras near every entrance point would further enhance the security, as well as putting up signs reminding potential criminals of the consequences of trespassing. Having CCTV – inside or outside – can help to keep staff members honest, and also promote good behaviour. If something were to go missing and you believed it was a member of staff, there would hopefully be no wrong accusations due to the presence of CCTV. Installing a CCTV camera system in high-risk areas of your business would definitely give you peace of mind. For example, if there’s a part of your building where fires could break out or accidents are likely to happen, monitoring it with CCTV means that you can act faster if the worst happens. These are just some of the reasons why CCTV would ultimately benefit your business. 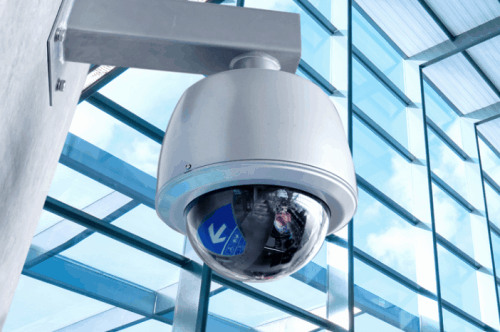 Here at ICT Solutions, our security services are second to none, and we have a range of special features that mean our CCTV systems are of the highest standard. Our HD CCTV means that grainy, pixelated images are a thing of the past. With the ability to capture footage up to 1080p, you would easily be able to identify anyone on featured on the recording. You can choose CCTV that features a network or digital video recorder, which allows you to watch the footage from an internet-connected device. This is perfect for business owners who want to keep an eye on things when they’re not there. This feature enables you to quickly search videos if you’re looking for critical evidence. IVA is able to distinguish sections of footage based on motion detection, an object going missing, camera occlusion and much more. As well as professional installation, we also offer CCTV repair, maintenance and servicing if your current system is outdated or not operating to the standard you would like. Find out more about our comprehensive CCTV services and get in touch today.